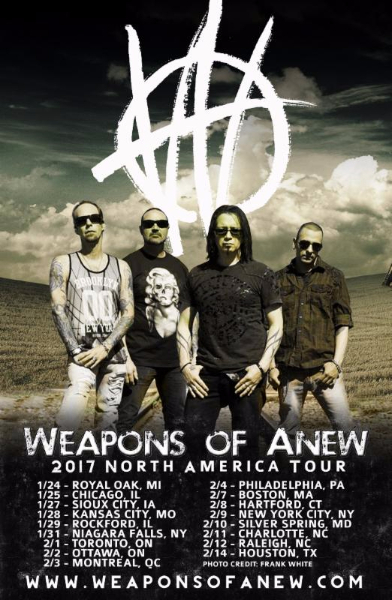 Weapons of Anew will be performing live at the Electric Factory in Philadelphia, PA on Saturday, February 4th. Weapons of Anew will be performing alongside Alter Bridge and Nonpoint. Tickets are available now.